There are now more instruments that businesses and marketers can use to help with digital marketing. Social media is becoming more effective as a way to reach customers – and potential customers – directly. At the same time, businesses still rely on older techniques such as email marketing as part of their campaigns. Despite the growing number of digital marketing instruments, however, search engine optimization, or SEO, remains an inseparable part of every digital marketing campaign. More than 60% of users find products and services they need through search engines, which is why SEO is highly effective in directing relevant traffic. 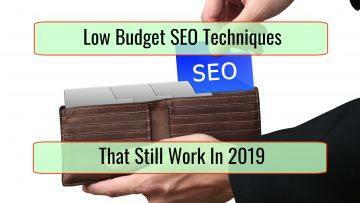 This means SEO-related services remain in high demand, including link building services. Link building is an effective way for websites to increase their search profile and performance. Unfortunately, link building isn’t easy; it requires research and constant monitoring in order to achieve maximum results. You can now offer these services – and link building as a whole – to clients. What is a Link Building Service? Link building is so much more than getting backlinks from as many websites as possible. Today, search engines also take into account new metrics like relevance, link quality, the site’s quality, and more. This makes link building far more complex than what many business owners and digital marketers anticipate. The modern approach to link building is focusing on quality rather than quantity. Getting 1,000 backlinks is easy. 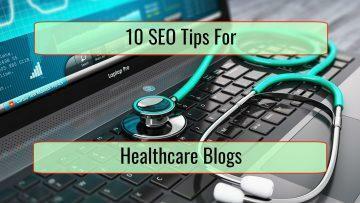 Getting 10 backlinks that are relevant, high-quality, and beneficial to your SEO efforts is another story. This is where a good link building service comes in handy. A link building service involves handling everything related to building relevant and strong backlinks. This includes finding guest posting opportunities, maintaining good relationships with relevant websites, and monitoring backlinks that point to the client’s site to maintain quality and relevance. It doesn’t stop there either. In order to build a strong SEO performance using links, it is also necessary to produce high quality content that others can share or quote. The content will generate organic links that further improve the site’s SEO performance, including generating plenty of backlinks and social share directly from users and customers. It is easy to see why businesses and marketers don’t always want to deal with link building personally. It is a time-consuming and resource-intensive set of tasks to complete, especially if the goal is to substantially boost SEO performance through backlinks. The demand for link building services is on the rise. As more professionals, websites, and online businesses turn to SEO as a way to capture traffic from search engines, they are also actively engaging in link building campaigns and connecting with other websites. The growing demand could only mean one thing: there are plenty of opportunities for your own link building service to shine. You can work with multiple clients and manage several websites at any given time. Even better, finding clients becomes easier due to them actively seeking your services. The big challenges here are mastering link building and finding the right people to add to your team. With link building services being in such high demand, it is not always easy to build a strong team of experienced link building professionals. A good link building reseller service is the solution to those challenges. You can offer link building services as part of your digital marketing or SEO services, but without hiring fulltime professionals and experienced link building experts. The team behind the link building reseller service you use will do all the heavy lifting. There are several advantages to using this approach. For starters, you can focus on more important tasks such as bringing in more clients and maintaining existing ones. While a team of experts handle link building for your clients’ websites, you can direct your resources towards finding more clients to work with. You also don’t need to expand your team, which means you can keep your overhead costs in check. There is no need to expand the office or pay fulltime link building professionals to do the work for you. Link building reseller services can be used without an initial investment too, plus you only pay for the services you actually use. Lastly, you can offer link building to potential clients immediately once you find a good reseller service provider to work with. That brings us to our next point, which is…. Getting started with offering your own link building and SEO services isn’t as difficult as you think. The most important task to tackle is finding a good service provider to work with and the right reseller plan that suits your potential clients. There are some big names in the SEO service market, but the one you want to check is us. Yes, we are offering reseller services. You just have to contact us. ESBO has a long history of successful campaigns under their belt too. They already have a team of professionals with decades of combined experience in SEO, content creation, digital marketing, and networking, all of which are skills needed to deliver effective link building services. Even the company’s pricing structure is designed to allow digital marketing agencies and SEO companies to offer their services as resellers. Whether you are a web designer or developer with existing clients, or in the process of starting your own digital marketing agency, the services from ESBO are worth looking into. The rest is easy once you have a capable service provider assisting you every step of the way. Set up the company, strengthen your online presence, and start working towards winning new clients and working with the best business owners on the market. It is clear that SEO will be even bigger in the future. We rely more on search engines for everyday information needs. 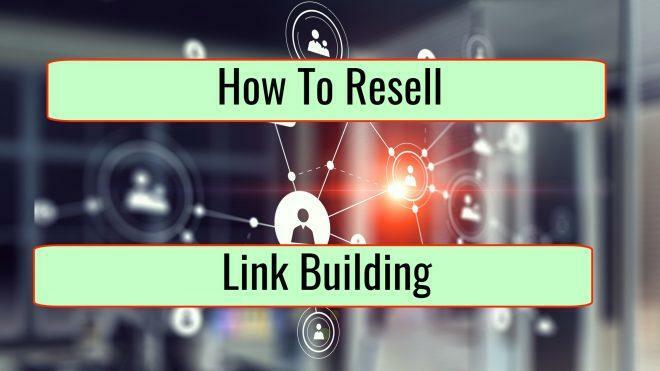 Businesses are trying to reach their target customers through search engines, and the growth of demand for SEO-related services, including link building services, is yours to capitalize on with a good link building reseller service by your side.